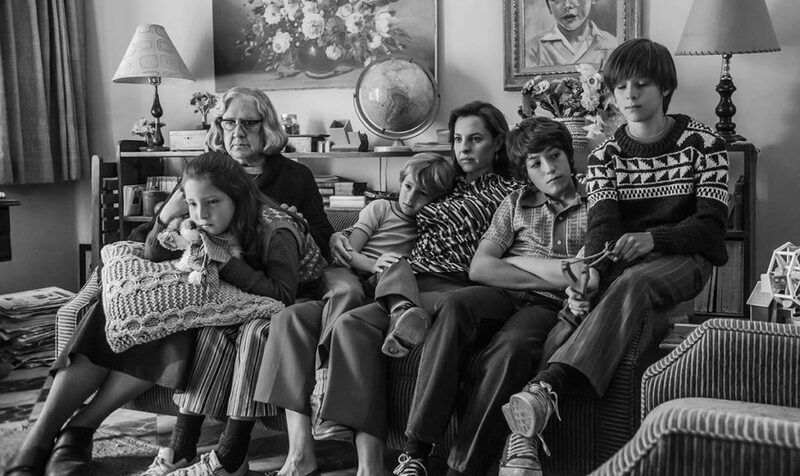 Roma and The Favourite took home three Kansas City Film Critics Circle’s James Loutzenhiser Awards each, and for the first time since 1992 and the fourth time in the organization’s 53-year history tied for the top prize of Best Film. Roma also won Best Foreign Film and helmer Alfonso Cuarón collected the Robert Altman Award for Best Director. A Quiet Place Beautiful Boy BlacKkKlansman Can You Ever Forgive Me? Eighth Grade First Reformed Free Solo Isle of Dogs Leave No Trace Roma Sorry to Bother You The Favourite Won’t You Be My Neighbor?